Thanks to our years of experience in the organization of events, our staff is at your beck and call to help you in the development of the different ways to get married, to organize everything that will allow you to come back to your country happily married. From the religious ceremony to the civil one, we will be able to provide you all the essential assistance so that you can become husband and wife in our beautiful land. If you follow the Catholic faith, after the prior agreement of your parochial bishop, you can celebrate your wedding with the religious ceremony also in Italy. Collection of all the necessary documents six months before the date of wedding and send them to the Italian Curia at least two months before. Remember that religious ceremonies in Italy are civil binding, but you can also choose to receive only the benediction from one of our priests, only after celebrated the civil ritual in your country. Thanks to our magnificent Italian locations, like big municipal halls or other particular locations, we can help you to organize your wedding through civil ceremony. 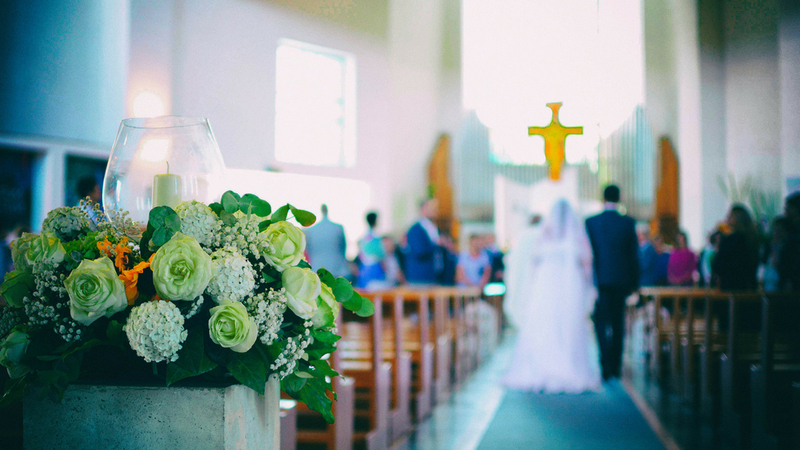 We will tend to the production of documents, that can could vary depending on the country of your origin – in accordance with Italian permits – to celebrate the wedding in the location you want most. In some cases, in fact, it is also possible to celebrate the civil ceremony in sumptuous palaces or in villas, following the tradition of the Italian ceremony that considers the right mix between Civil Code’s indications and your promises of marriage. Do you not want to lose your time in the collection of documents, you don’t desire a binding rite or you are already married? The Symbolic ceremony, then, is that kind of experience you can handle! A full-blown wedding, maybe combined with the person closest to you, but without any bureaucratic value to let you fell free at most. We will choose together the location, setting up and all that is suitable for a big wedding and a person close to you or trusted by us will officiate the ceremony. Prepare your wedding vows: an emotional big moment is waiting for you! If you are already married and you crave to renew vows, Italy is the right place because of our breath-taking views and fascinating and suggestive locations. We don’t need any particular documents, we only need the certified document of your wedding and the attention to details will be always the same well-finished. We will help you to choice the most appropriate frame for a moment so important that reaffirms your love choice overtime. In conclusion, all ceremonies are highly personalized, our staff will give attention and it will take care about all little details. We will help you in the production of documents even though the preliminary steps should be conducted from you, bride and groom, in your country. Once you have arrived in Italy, then, you only have to enjoy the moment of your most important day…we will think about everything else!